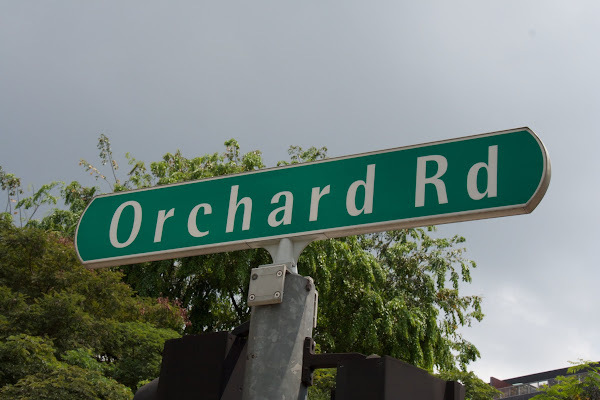 I went to Singapore over the weekend (April 21-25) for Red Dot Ruby Conf. It was my first time to Singapore. I didn’t travel around too much, as I was in a conference for two full days (Friday and Saturday). 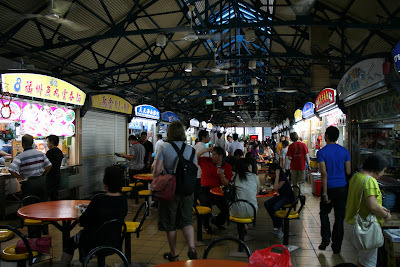 I ate out often at hawker centers. 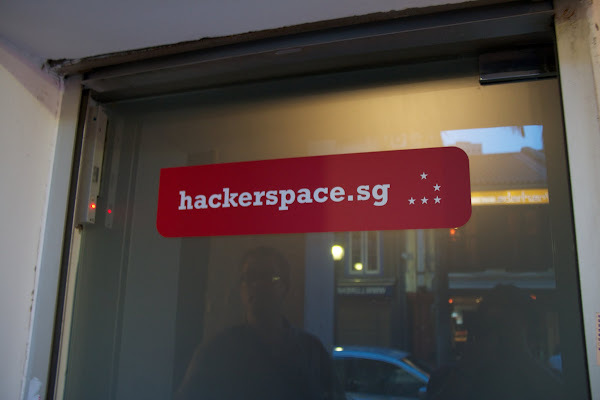 Also had the chance to visit Hackerspace.